Fleets prepare their vehicles for Brake Safety Week, September 7 through 13. As you undoubtedly know, this is Brake Safety Week, which began this past Sunday and continues through Saturday, September 13. 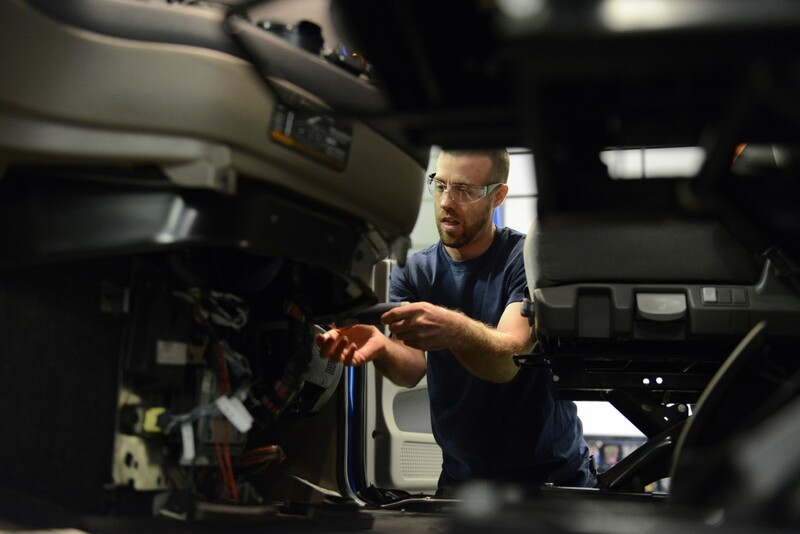 During this campaign, commercial vehicle inspectors will conduct brake system inspections on trucks and buses throughout the U.S., Canada, and Mexico. If you’re not aware of all of the details, check out this August 11 article in TruckingInfo.com, which gives a comprehensive description of which components will be checked. When you consider that the main vehicle-oriented Out of Service (OOS) violations noted during roadside inspections have to do with brake problems, you realize that Brake Safety Week should be a 52-week event, not just seven days once during the year. The only violation that ranks higher is for Hours of Service and with the new HOS regulations, we’ll have to see whether violations rise or fall. 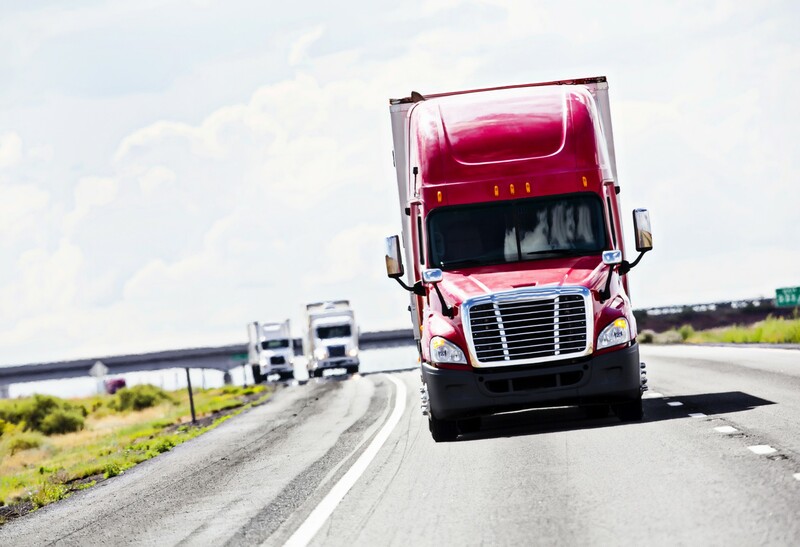 ELD’s should resolve a great many of those issues, but only good maintenance will solve brake problems. So how big of a problem is this? On average, out-of-adjustment brakes and other system violations make up nearly half of the out-of-service roadside inspection violations. Back in 2012, more than 15% of the total trucks inspected had brake safety violations that resulted in OOS rulings. And this year, during Roadcheck 2014’s 73,475 inspections, there were 23% OOS vehicle violations. And 46.9% of those were for brake-related violations. Back in May, we posted a blog, “Don’t Try to Cut Corner When it Comes to Maintenance,” authored by Byron Lay, Maintenance Director for NationaLease. In the article, Byron details how companies may think small delays in maintenance aren’t meaningful even though the reality is they’re quite costly. That’s especially true when it comes to your brakes and brake components. As I stated earlier, it’s in your fleet’s and your company’s best interest to make every week, Brake Safety Week.